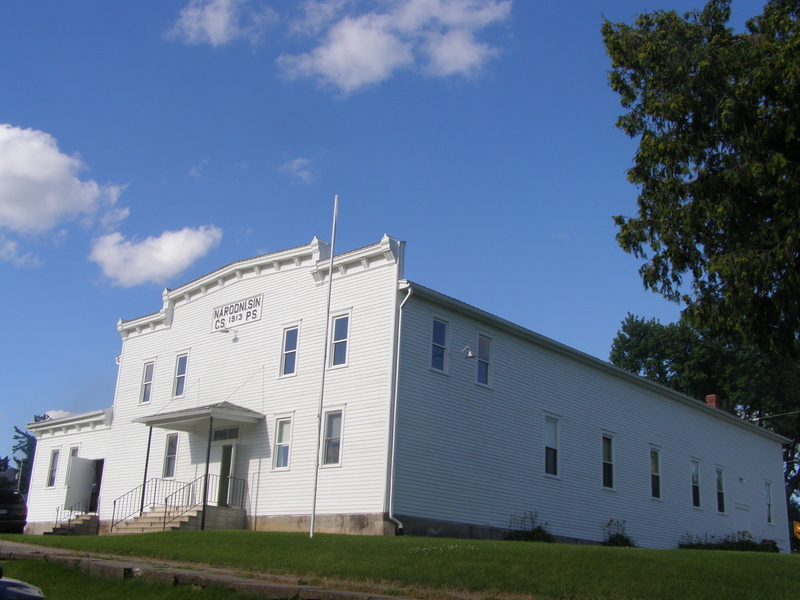 Vining is Tama County’s smallest incorporated town. Vining first appeared on the map in 1881 with the building of the Chicago, Milwaukee & St. Paul Railroad, which crossed Tama County from east to west. Vining became known as “The biggest little town in Tama County” because of the large area within its incorporation. It is also known as “The Little Town in the Bohemian Alps”. Vining commemorated its 125th anniversary in 2006 and hosts an annual flea market and auction the first Sunday of April. The flea market and auction will be on April 2, 2017. The best little town in Eastern Iowa! Lived there, went to school there, danced in the CSA Karol Jonas Lodge hall when just a little, little girl through high school, attended church at the Congregational Church. Just the best of memories in Vining.